Christmas is quite literally rolling around the corner at the pace of lightening. Where has this year gone, seriously!!! I’ve put together some of my favourite things for you to buy the “Darling lady” in your life this christmas (or take advantage of these sales and TREAT YOUR AMAZING SELF). 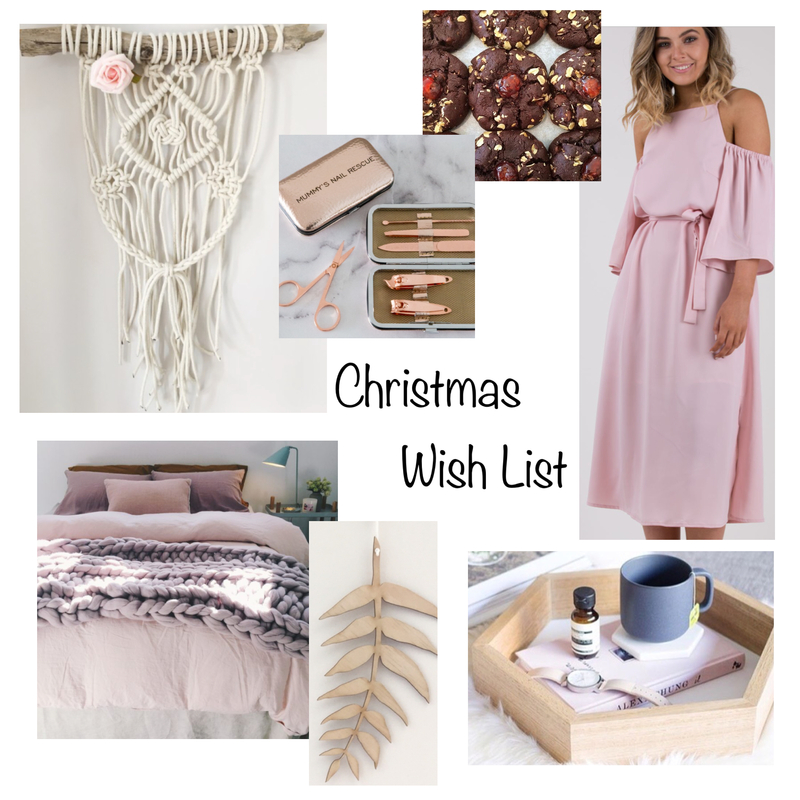 All of these wonderful things are on my wish list (hubby, if you’re reading hint hint) OR I already have them in my home and I’m excited to boast about like a crazy christmas lady! So make sure you get in early so these divine babies arrive on time to come down the chimney. 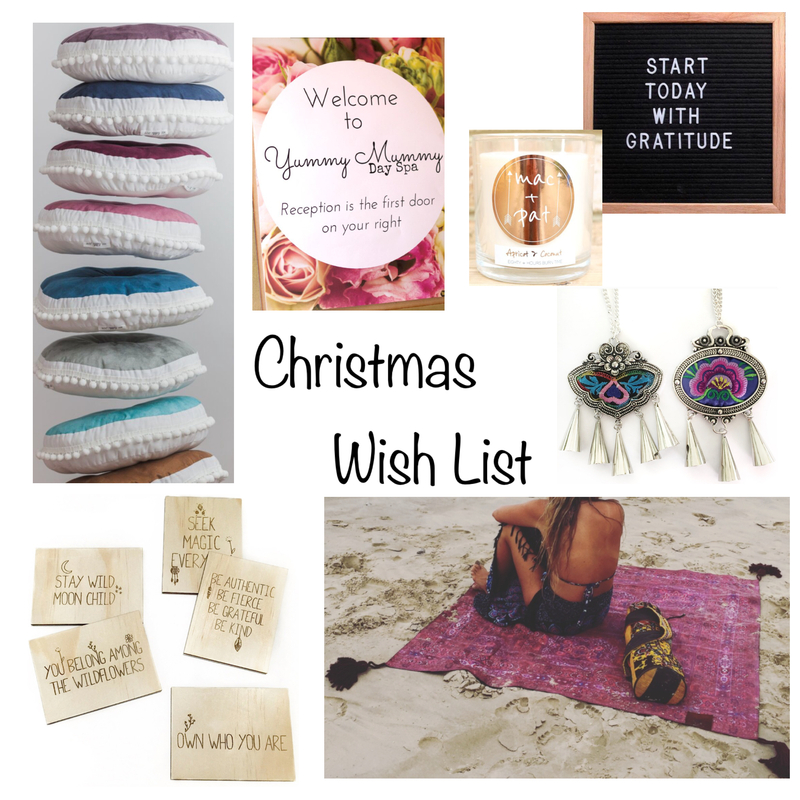 Next Post Master Bedroom Boho Makeover- Shop The Look! Hi Kyree my code for My Little Joy floot cushions was working and just stopped- do you know why it would not work?